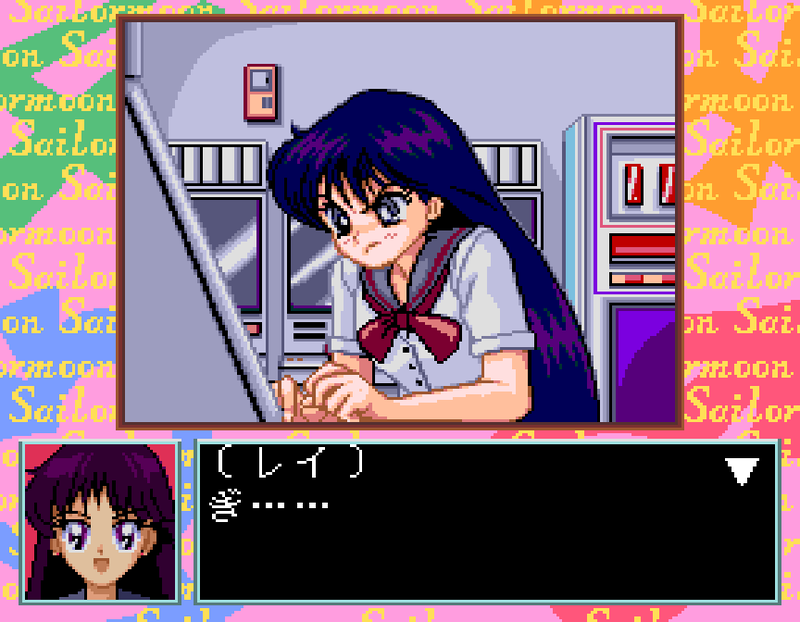 Have a Coke and a smile with Bishoujo Senshi Sailor Moon: Another Story for the Super Famicon! 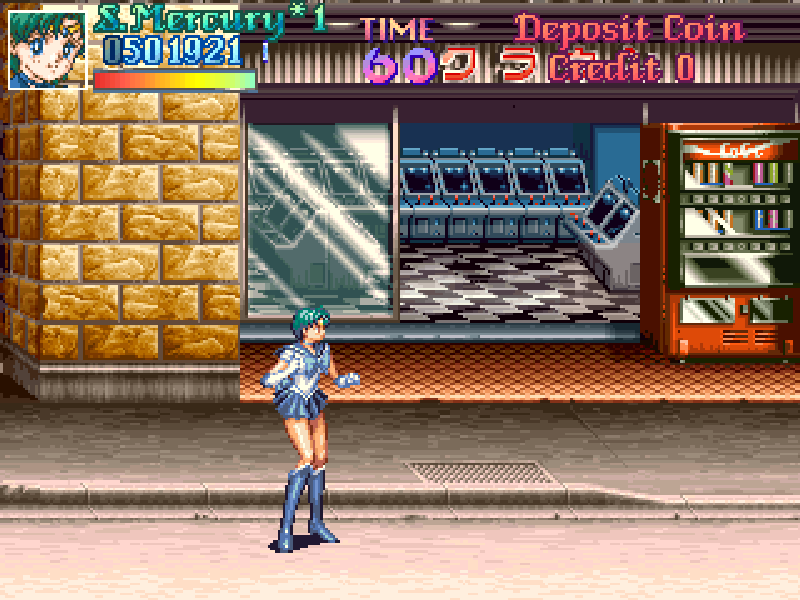 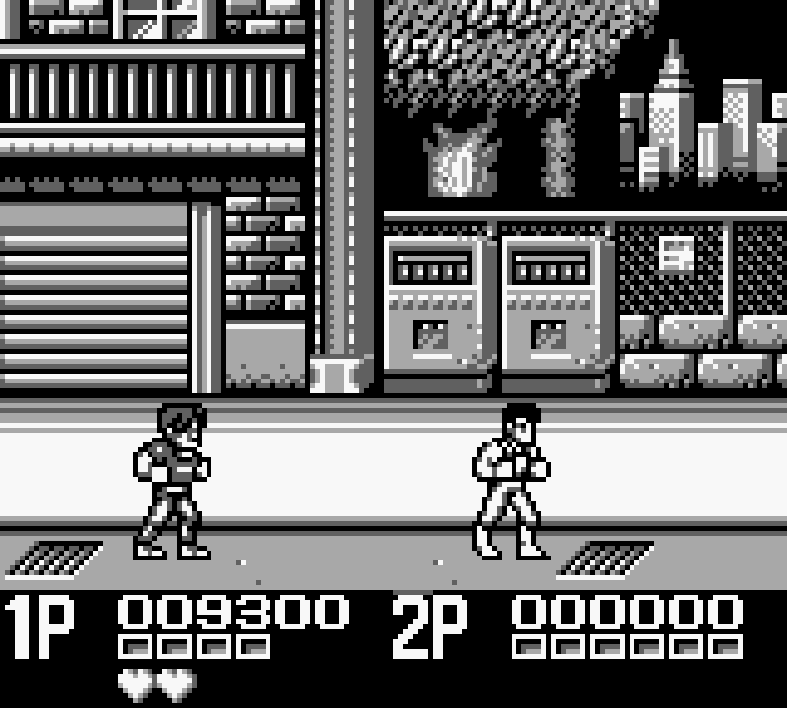 The soda machine in the Genesis release of Bishōjo Senshi Sailor Moon isn’t quite as exciting as the arcade version, but it gets the job done. 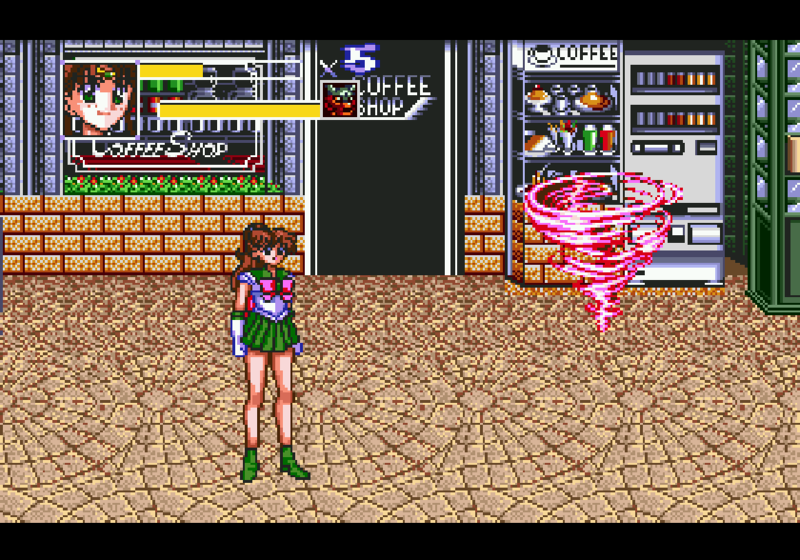 A pretty soda machine from the Pretty Soldier Sailor Moon arcade game!